Free Marduk's Mark for President's Day! As the title says! 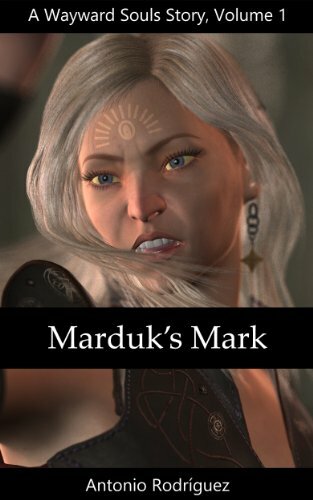 I'll be running an Amazon promotion, giving Marduk's Mark away for free from February 18 through 19. It's a way of getting my feet wet with their promotions (which means I've never done this before so I hope it works as I expect it to) and to try to entice some folks to give it a shot. I can understand that some people may be reluctant to pay a little bit for a novella from an unknown author, but the promotion should encourage those folks into giving it a shot.